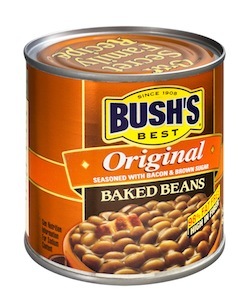 Remember that great $1/2 Bush’s Baked Beans coupon I shared with you yesterday? You’ll want to print a couple of these and hold on to them for a sale coming up at Walgreens. They’ll be just $0.75 per can after the coupon!